It is great to see more and more people interested in eco-friendly living. There are now so many options available when it comes to sustainability and going green. Even in plumbing there are eco-friendly products you can use, when you visit site or sites that specialize in such products. The great thing about eco-friendly options is that you protect the health of everyone around you, not just nature. However, there are still so many who do not actually know much about the options that are available for them. This is why we have created a list of products that are sure to help you achieve your personal eco-friendly living aspirations. It is always a good idea to have walkways properly lighted so that everyone is safe and your home is not an automatic target for burglars. Also, this is an aesthetically pleasant addition to your backyard. The problem is that using regular lights automatically means that you are wasting a lot of electricity. 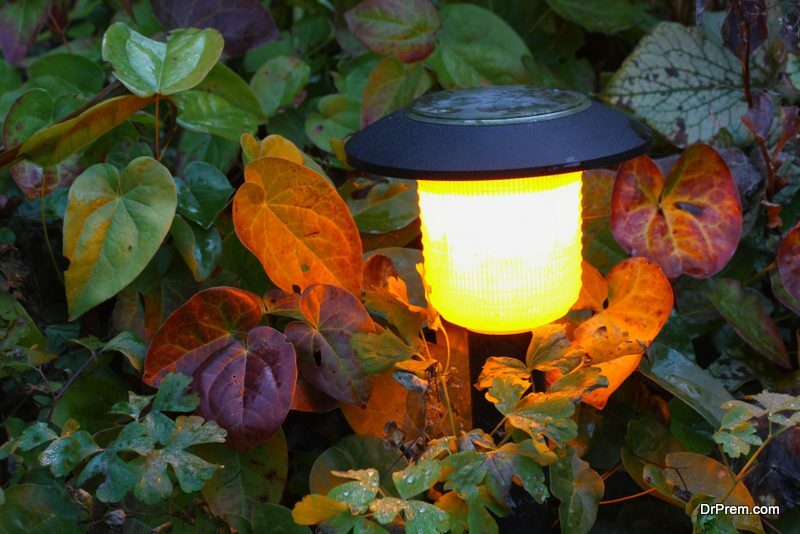 Solar lighting can be a really good option for those interested in eco-living. You can choose options for most parts of your home, including walkaways and even lights you turn on inside the bathroom. Solar powered lighting can be installed with ease as it offers the huge advantage of saving money in the long run, even if the initial investment is going to be pretty high. When you use such a device, you make sure that all your cooling and heating devices are optimally used. 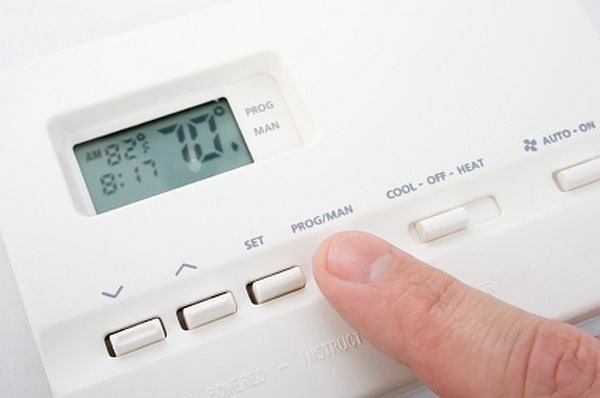 It is possible to pre-program the thermostat so you are sure the house is warm or cool, whenever needed. At the same time, you are sure that energy is not going to be wasted in the event you are not at home. Most people do not know this but there are various home devices that keep consuming electricity when they are turned off. If your computer and TV set are plugged in, they consume energy. Obviously, the best solution is to unplug the devices but this is highly impractical for most people. 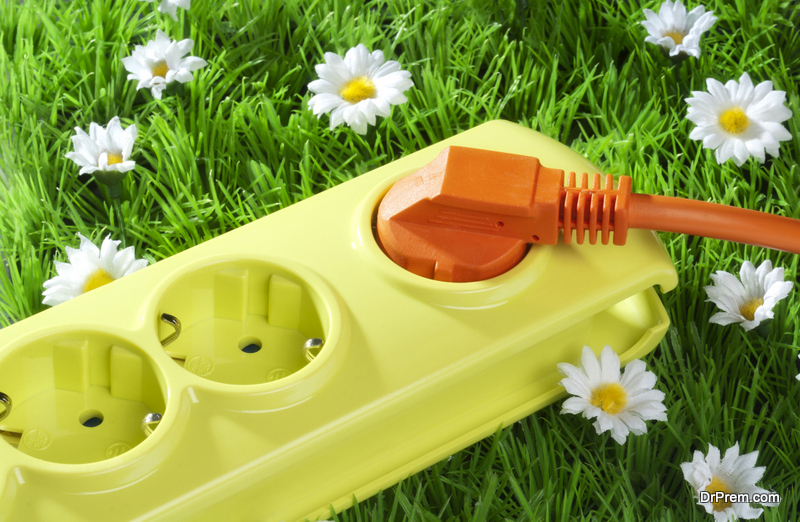 This is why a smart power strip can be a wonderful solution. As you shut down a main component (like your TV set), the power strip understands that peripherals are no longer needed, like the HD media box. When you use this device you can easily save up to 70% of used electricity, especially when you rely on numerous gadgets. If you love reading books it might seem weird to start using ebook readers but eventually this is what is going to be the norm. 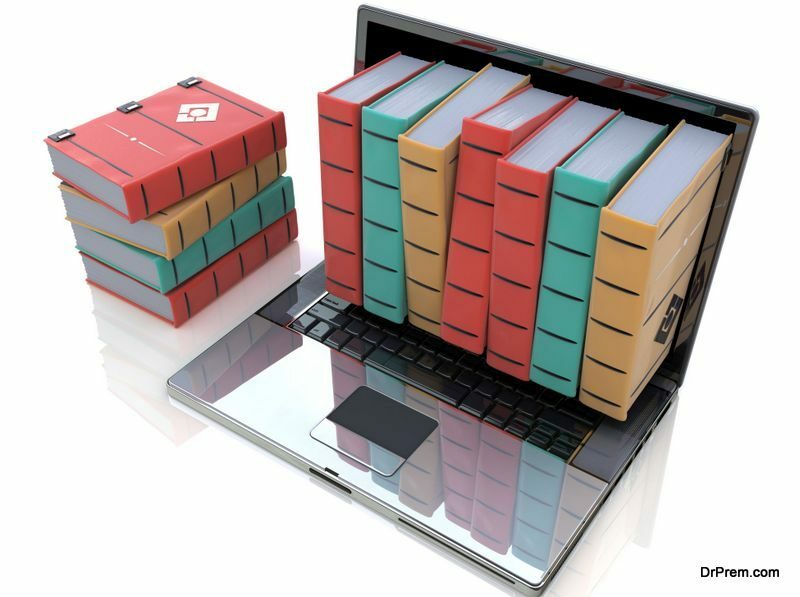 The great thing about it is that ebooks are environmentally friendly. There is no tree that is cut in order to create an ebook. These are quite great for your overall health since they allow you to remove almost all tap water impurities. You no longer have to buy bottled water, which is never recommended because of the plastic containers. There is also the secondary advantage that you save money in the process. ← How Is Technology Making Cars More Eco-Friendly?